If you were unable to attend our training session on Zoom program evaluation and reporting, you can check out the recording below! This session includes information on digital EEETs, creating accessible Qualtrics evaluations, and how to report Zoom webinars in VITA. If you missed our monthly Zoom training on marketing, promoting, and increasing ROI for Zoom webinars and meetings, you can check out the recording below! Don’t forget to visit the CFAES Zoom portal for all your Zoom needs including signing into your Zoom Pro account, downloading the Zoom desktop and Outlook clients, requesting a webinar license, or accessing the basic and advanced Zoom trainings. Questions or comments? Contact Danae or Jamie. If you didn’t get a chance to hop onto our Zoom Q&A meeting last week, the recording is now available! During the meeting, we reviewed a variety of Zoom features including Zoom Chat, screen share, annotate, and breakout rooms. We also showed participants how to upload a profile photo in Zoom, how to share computer sound while screen sharing, and how to submit a request for webinar license. Check it out below! Questions or comments? Contact Jamie or Danae. Video conferencing can be frightening for those who aren’t accustomed to seeing themselves on camera. 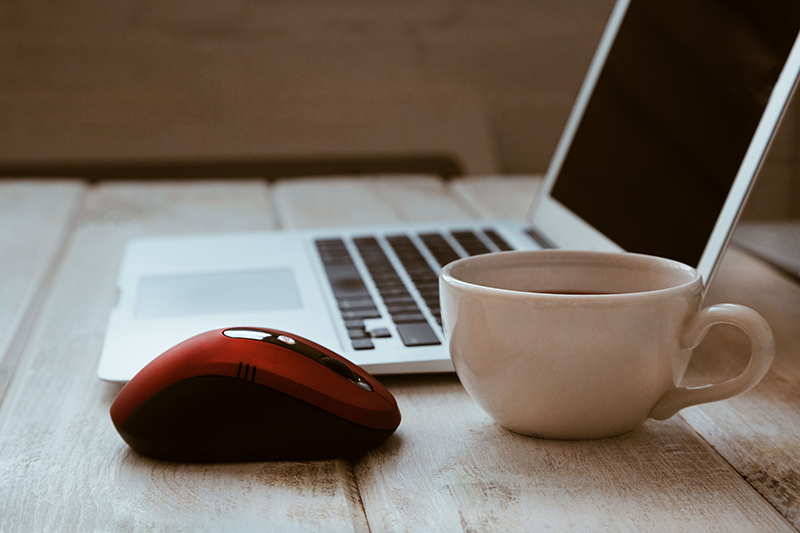 During the last year of testing and using Zoom, we’ve encountered numerous situations where meeting participants awkwardly covered their webcam with a post-it note or finger after realizing their webcam automatically started when they joined a meeting. 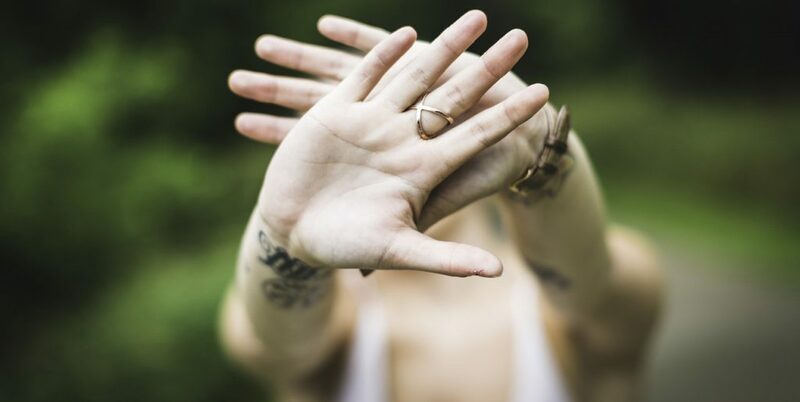 You can easily avoid these cringe-worthy encounters! When you create a meeting, you have the option of turning participant video off. 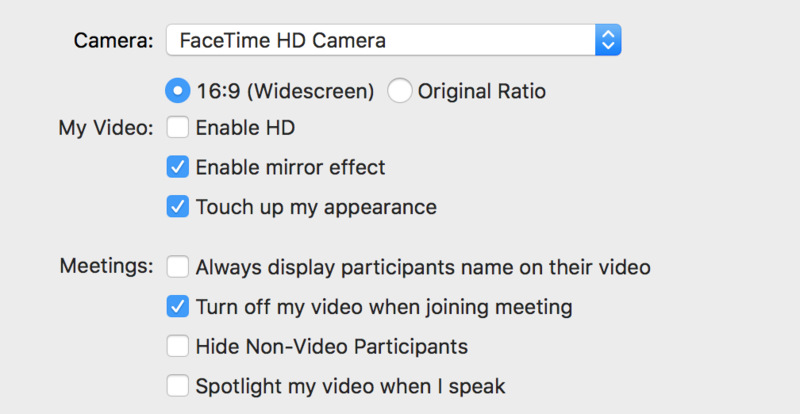 This will, by default, allow meeting participants to join the meeting with video turned off. Participants will have the option to turn their video on after joining. 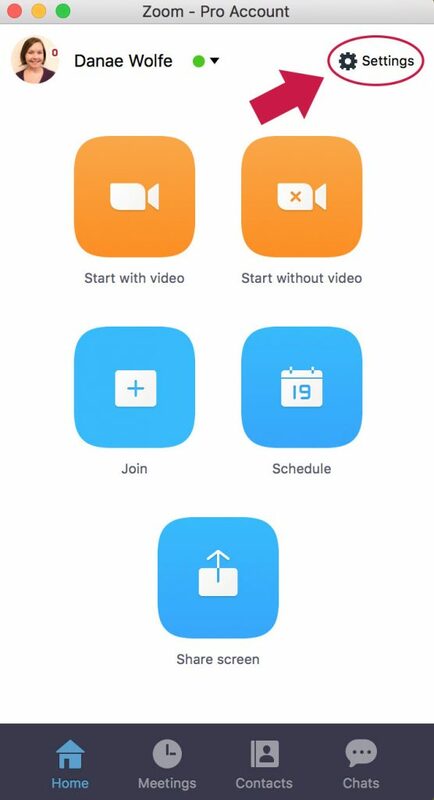 If you would prefer for participants’ video to be turned on when joining a Zoom meeting, we highly recommend alerting your colleagues that they will join the meeting with video. 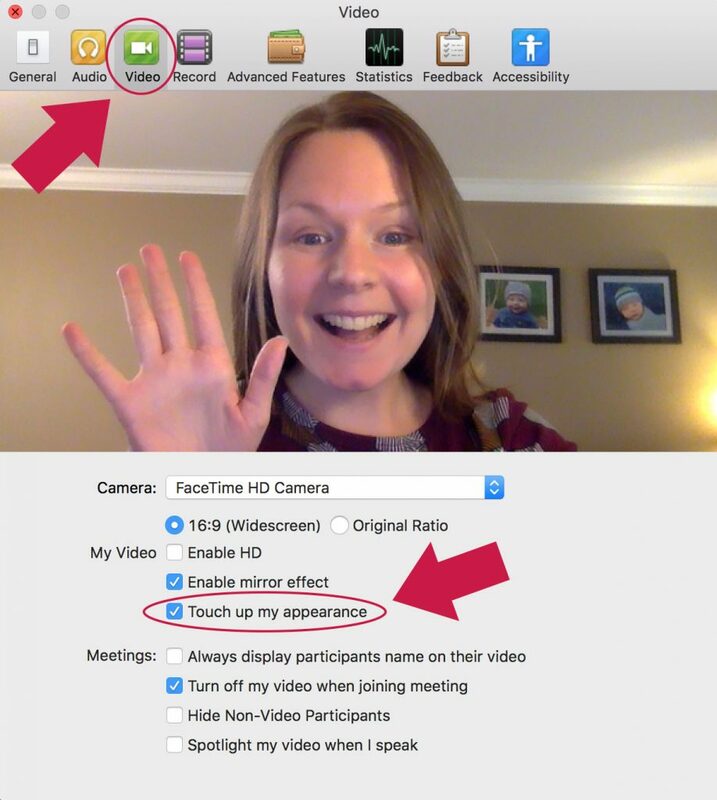 This lets people know they should be camera-ready when joining a Zoom meeting. With all this said, we highly encourage OSU Extension faculty and staff to use video during meetings. 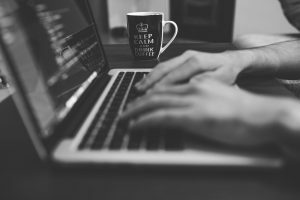 Zoom is a wonderful video conferencing tool but it’s most effective when you can see and interact with meeting participants just as you would in a face-t0-face meeting. For those without a webcam, CFAES IT recommends the Logitech C930e model available here. For more information or to access Zoom trainings and resources, visit the CFAES Zoom Portal.